 Due to Rick Shantery's passing, NMP is no longer in business.  Scott Verbus, Dan Hill, and the team at Linear IT Solutions are happy to continue servicing your IT needs. Please contact us at our web site linearit.net or call 614-358-5814.